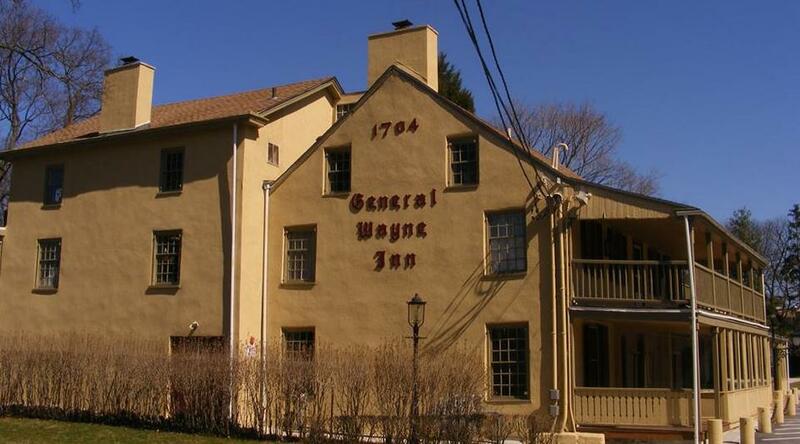 Just outside of Philadelphia, the General Wayne Inn which opened in 1704, has a history of numerous twisted murders and suicides. 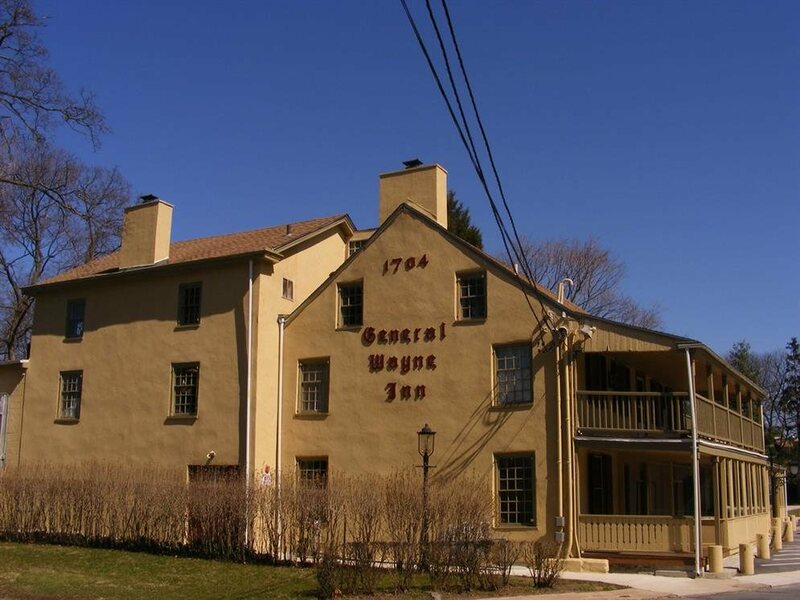 Fighting among the Inn’s owners may be why this place is extremely haunted. 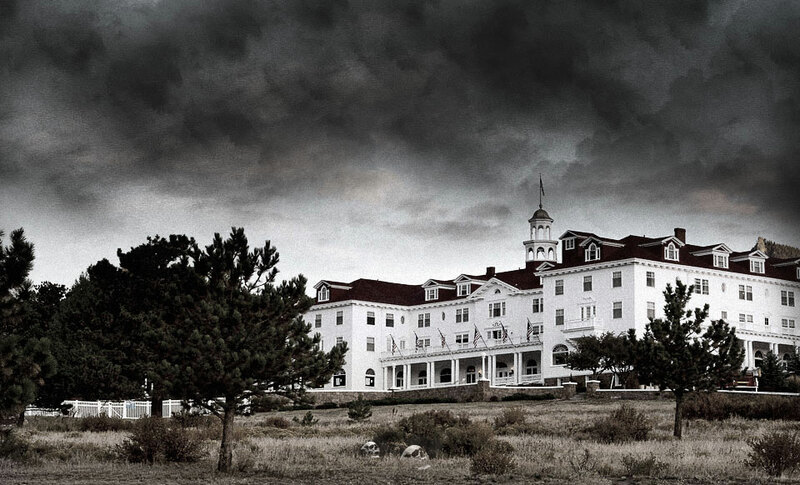 Located in Colorado, this beautiful hotel is a haunted one. 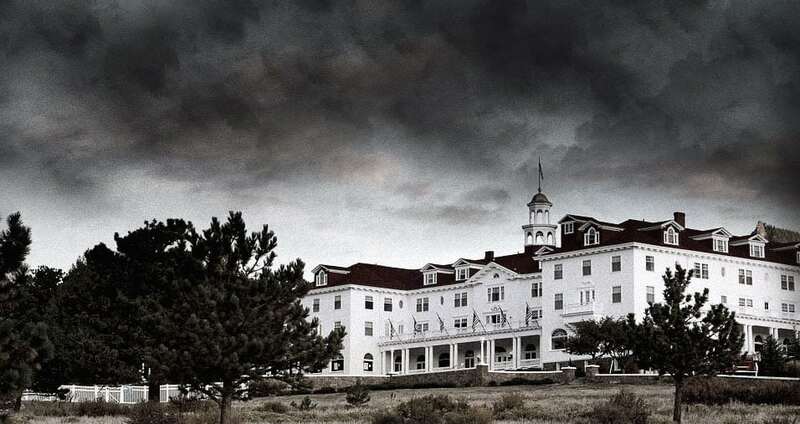 Noises of children playing, and sheets being folded by themselves are a few of the odd things that often occur.